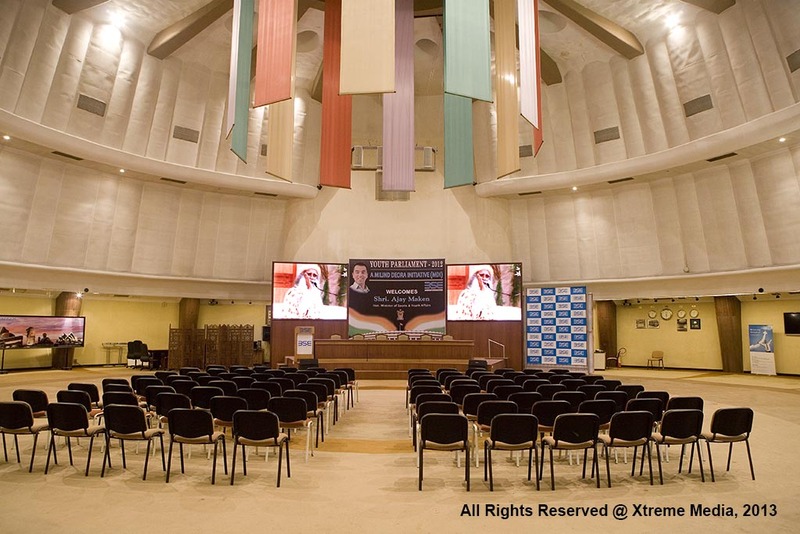 Xtreme Media has empowered Bombay Stock Exchange with a powerful combination of superior technology along with great Return on Investment (ROI) through their digital display solutions. State-of-art indoor and outdoor end-to-end solutions including the LED videowalls, digital signage software, complete installation, customization and integration with their internal systems has been provided by Xtreme Media to abreast BSE with technological innovation in display technology with centralized control option. With millions of people investing in stock market and visiting the exchange daily, BSE too felt the urge to be as informative & interactive as possible. Further, this communication had to be made in a very grand manner to live up to the brand image and have the right positioning in the mind of the visitors. LED Ticker: 125 feet long true color horizontal LED ticker features live stock prices, company logo’s, graphics & animation in multiple lines. Hi-end integration with the exchange data has been carried out. 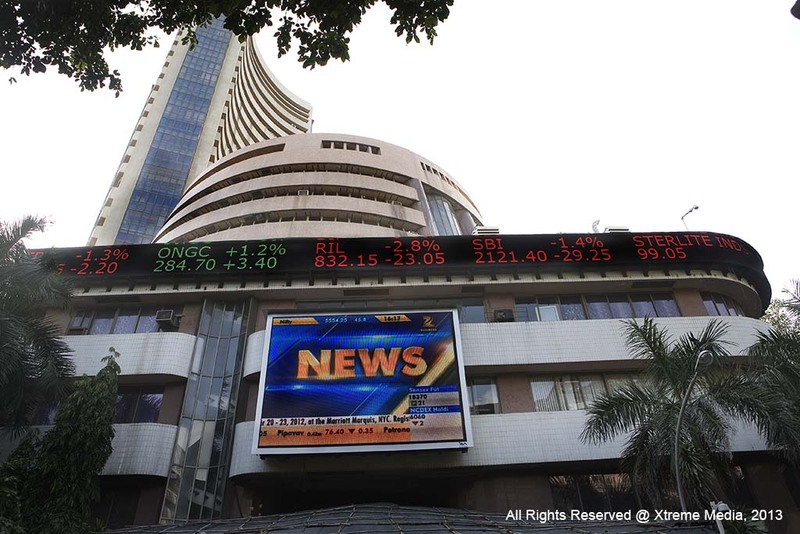 LED screens at convention centre: It is the auditorium of BSE where company listing ceremony takes place. It also houses a lot of other important conferences; 2 big LED screens installed here show company presentation, videos and other messages. LED videowall in lobby: An LED videowall installed in the lobby showing live news channel ET now welcomes each and every visitor entering the exchange building. The solution being very rugged and bright is best suitable for the location which experiences thousands of footfalls daily. 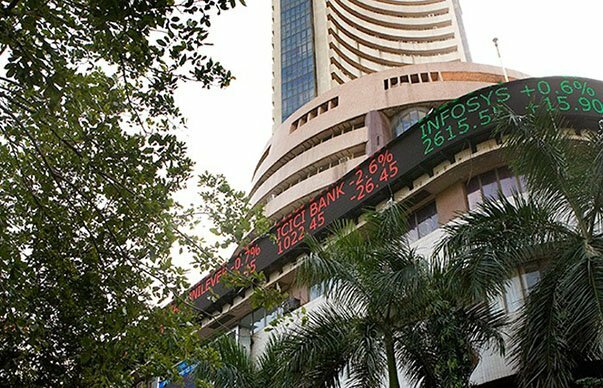 LED Video Façade: The iconic LED videowall installation outside Bombay Stock Exchange is an end-to-end solution taken up by Xtreme Media. This screen telecasts live news channel – ZEE Business. This is the most appropriate manner to adorn the building of this stature which is visited by millions of visitors daily. Complete maintenance of the screen which is the landmark installation known to billions of citizens throughout the country is taken up by us.